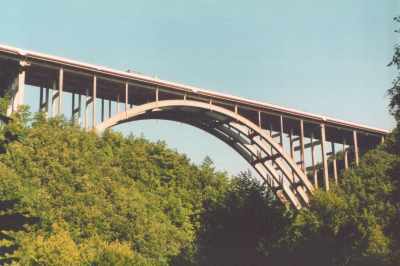 TOP: This is another viaduct in the Appennini Mountains, between Bologna and Florence, near to Roncobilaccio. photo by author. 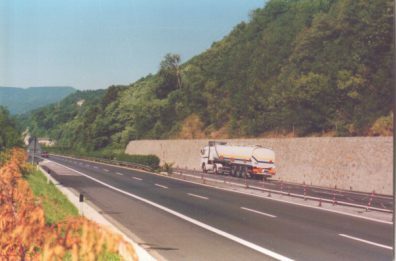 BOTTOM: On the Autostrada del Sole between Bologna and Florence. Photos by author.